ELM GROVE, LA – Funeral services for Margaret Pilkinton Snyder, 90, were held Friday, July 22, 2016 at 3 p.m. at Rose Neath Funeral Home in Bossier City. Officiating was Rev. H.B. Fuller, Pastor Emeritus of Memorial Baptist Chapel. Interment followed at Pilkinton Cemetery near Benton, LA. Visitation was held at 2 p.m. on Friday July 22 until time of service. Mrs. Snyder passed away July 19, 2016, at her home in Elm Grove, LA. She was born September 7, 1925 in Elm Grove, LA, attended Elm Grove School, then graduated with a B.S. from the State Normal College, which is now Northwestern State University. She was the treasurer, the organist, and a Sunday School teacher at Memorial Baptist Church, where she was a charter member. Previously, she was a member of Elm Grove Baptist Church for many years. Mrs. Snyder also ran the business side of the family farm when she was not in the kitchen preparing delicious food, which was enjoyed by many who stopped by to visit. Their farm“Whitehouse Plantation”, was named for Mrs. Snyder’s family home. Her husband, Blackshear Hamilton Snyder, Sr., surprised her by buying the small white house and surrounding acreage for an anniversary gift. Then he had their dream home built on the property, where they lived the rest of their lives. Mrs. Snyder is preceded in death by her parents, James Ellison and Ruey Mae Merritt Pilkinton; her brothers, James R. Pilkinton, Harvey Pilkinton, Roy L. Pilkinton, David Pilkinton; her sister, Mildred Pilkinton, and her husband, Blackshear H. Snyder, Sr.
She is survived by her son, Blackshear H. Snyder, Jr. and wife, Cindy; her daughter, Linda Snyder; grandchildren, Courtney B. Gaston, William Caleb Gaston, Jared Hinson, Blackshear H. Snyder III, Madison Snyder Thomas and husband, Cole; great-grandchildren, Rory Norton, Easton Snyder, Grant Thomas; nieces and nephews, Charles “Roddy” Pilkinton, Becky Pilkinton, Lynda P . Buck, Susan P. Lloyd, Amy Lou Pilkinton, Lisa P. Gable, Campbell Snyder, Guion S. Pitts, S. Bowie Snyder, and a host of family and friends. Honoring Mrs. Snyder as pallbearers were: William Cox, Matthew Gable, Kenny Loftin, Richard McMullen, Jim Mercer, Roddy Pilkinton, Tommy Pilkinton, and Arthur Seale. Serving as honorary pallbearers will be, Charles Buck, Scott Dickson, Rick Gable, and Mike Graham. The family would like to give thanks to Johanna “Little Margaret” Loftin, her caretakers, Tangela Tolbert, Jessica Tolbert and LaWanda Chisum, and the kind and compassionate workers at Trinity Home Health and St. Joseph Hospice. 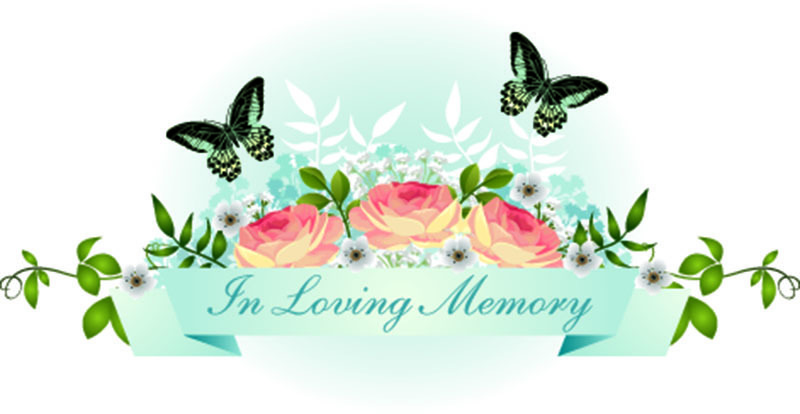 The family suggest memorials may be made to Memorial Baptist Chapel, 308 McDade Rd, Elm Grove, LA 71051, St. Joseph Hospice, 668 Jordan St, Shreveport, LA 71101 or the charity of your choice.